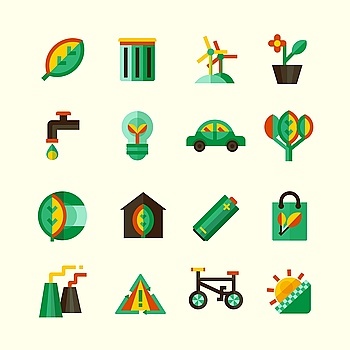 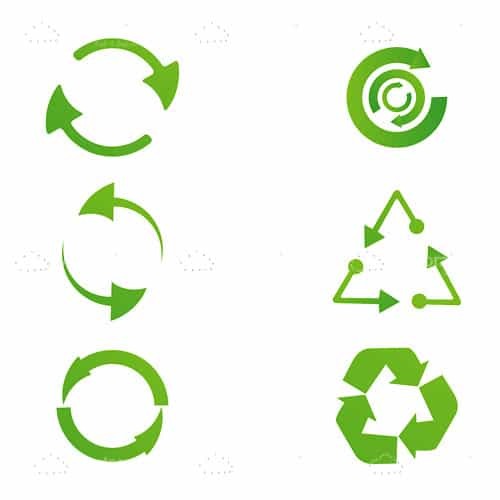 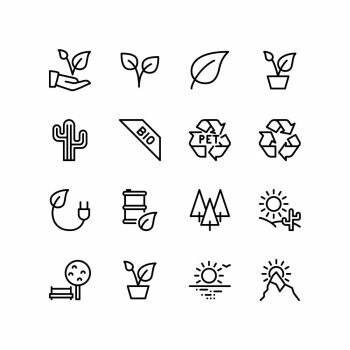 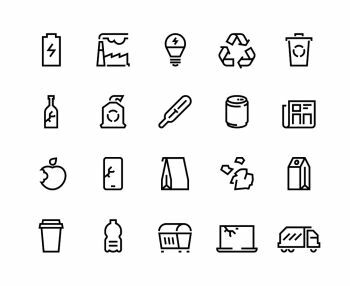 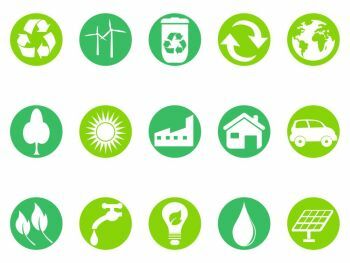 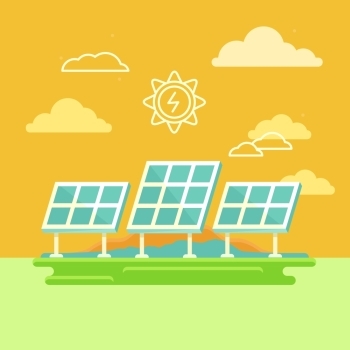 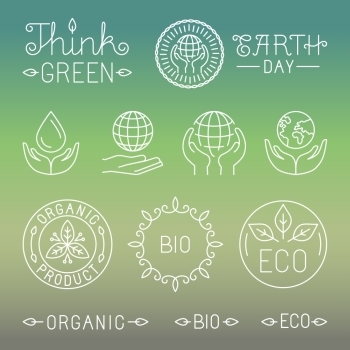 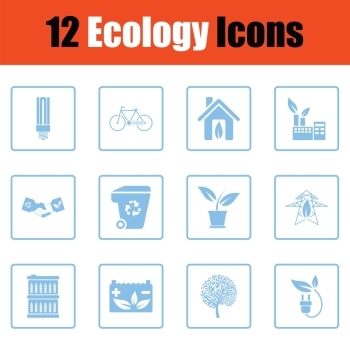 Go green with this great set of six different green icons representing the recycling concept. 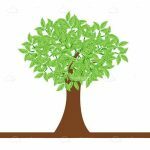 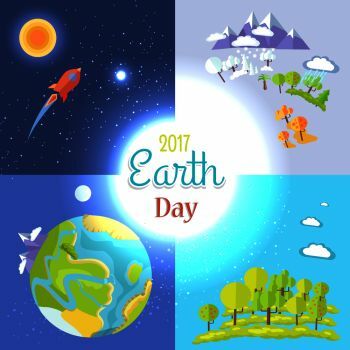 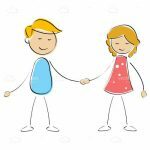 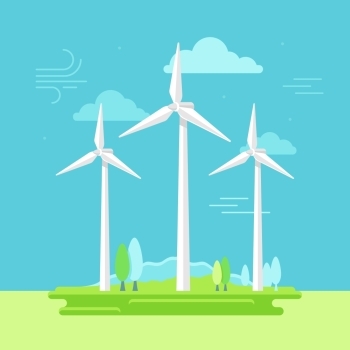 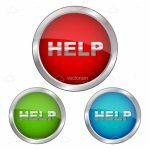 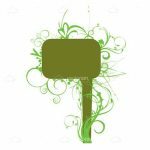 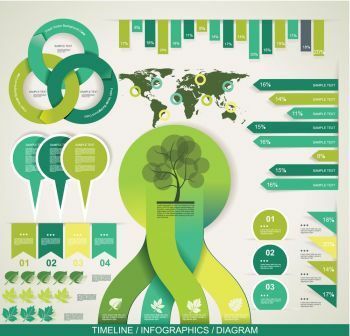 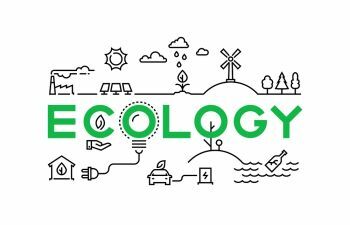 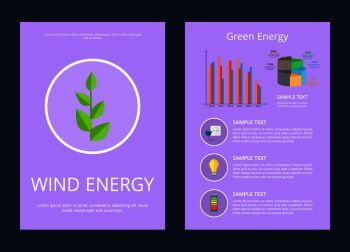 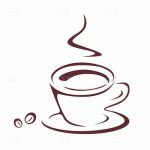 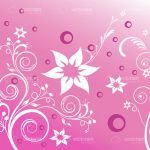 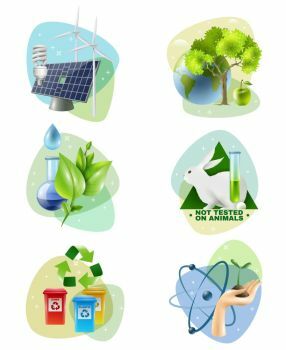 Perfect for any environmentalism, ecologist or recycle theme, you can download this .EPS file for free and add visual impact to your important projects! 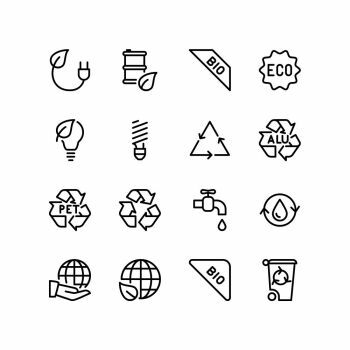 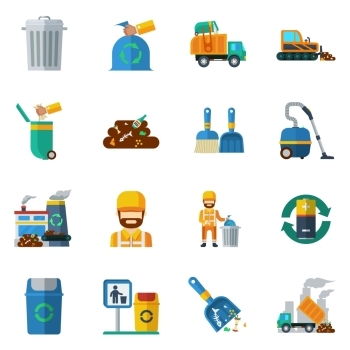 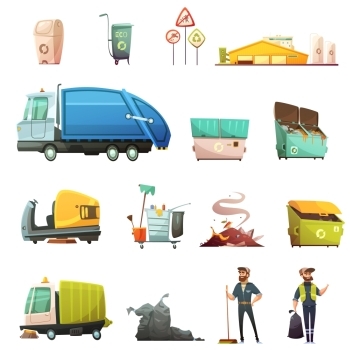 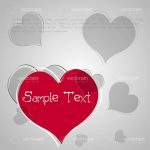 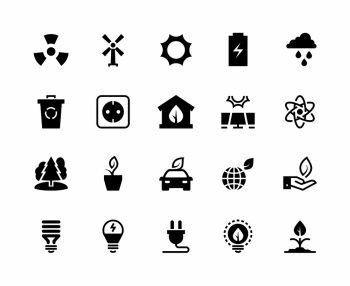 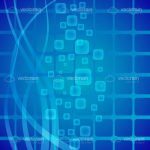 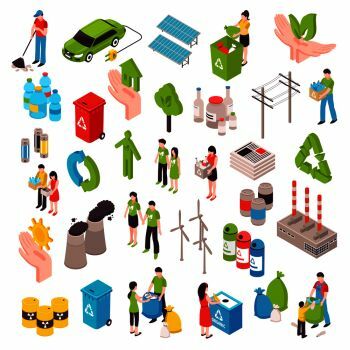 Find 1718 more Set of Green Recycle Icons Premium Vectors for as low as $ 0,04 per download at VectorFresh.